Made to your exact specification! 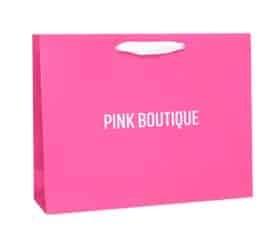 These luxury printed paper bags are perfect for boutiques, marketing events and more and are available in a range of popular sizes & finishes. 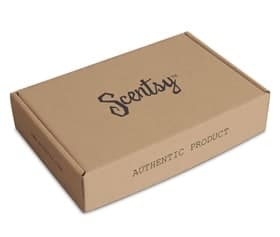 Our custom mailing boxes are strong, durable and look the part too. With the growth of e-Commerce these are fast becoming one of our best sellers. Our number one printed product, this cost effective packaging adds that extra special touch to your branding and will certainly impress. We’re the number one supplier of printed packaging in the UK & Europe. 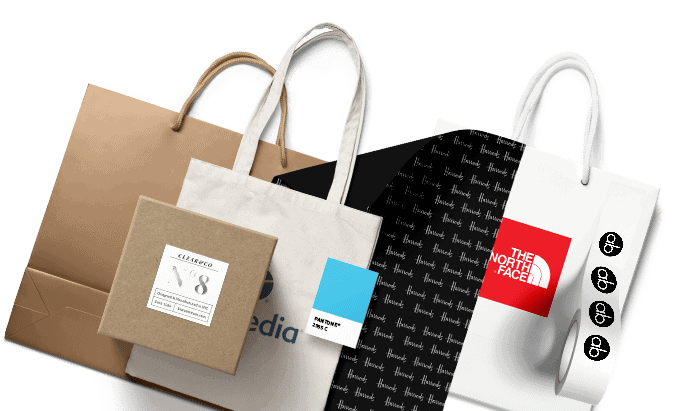 With a huge range of branded packaging options to fit all needs, styles and budgets you’re sure to find something you love. The best prices for quick printed packaging anywhere in the UK. Huge range of options, with custom options available on request. 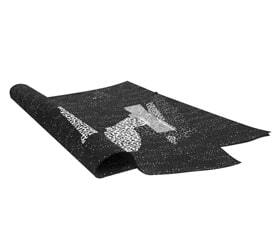 Unmatched product quality – rated 5 stars by our customers. We’ve worked with some of the biggest brands in the country to produce and deliver high quality and stand out branded packaging. You can count on us from now on. You can trust us to deliver great printed packaging, unbeatable prices and award-winning service all in a matter of days not months. Here’s a few kind words from a few of our recent customers.